(L-R), Minister Counselor, Bjorn Arvidsson; Counselor Emma Nilsson; H.E. 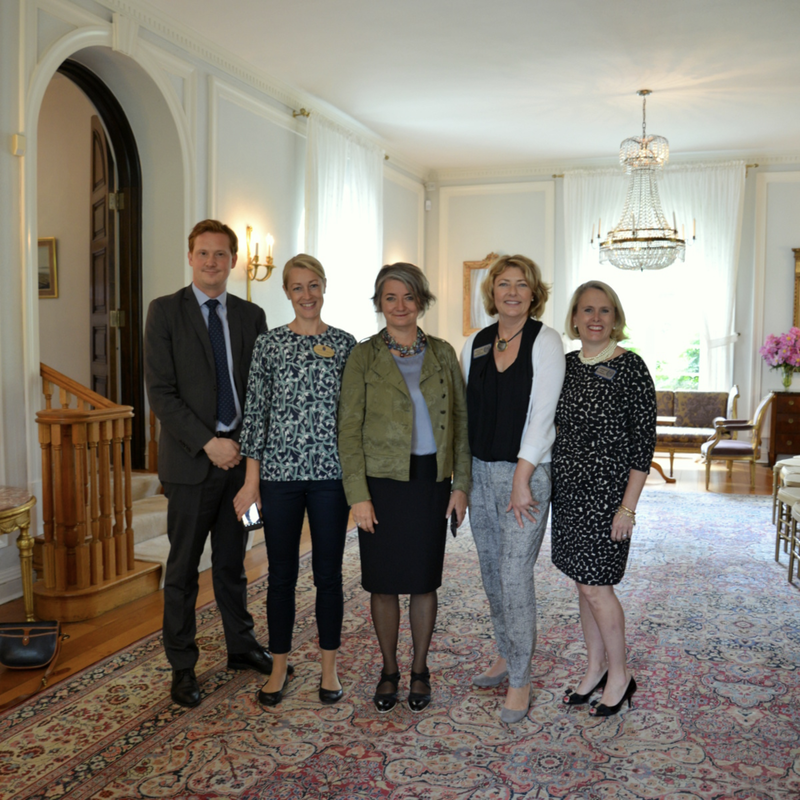 Ambassador Karin Olofsdotter; WDS President, Laura Elsey; and WDS Previous Past President, Colleen Mudlaff, at the Residence of the Embassy of Sweden. WDS was proud to host some special guests at their joint program with the Embassy of Sweden - the next generation of leaders. 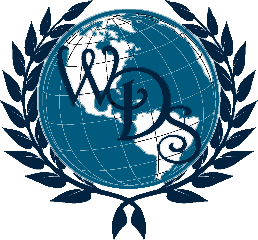 Among other talking points, WDS members learned more about Sweden possessing the world’s first ever feminist government.